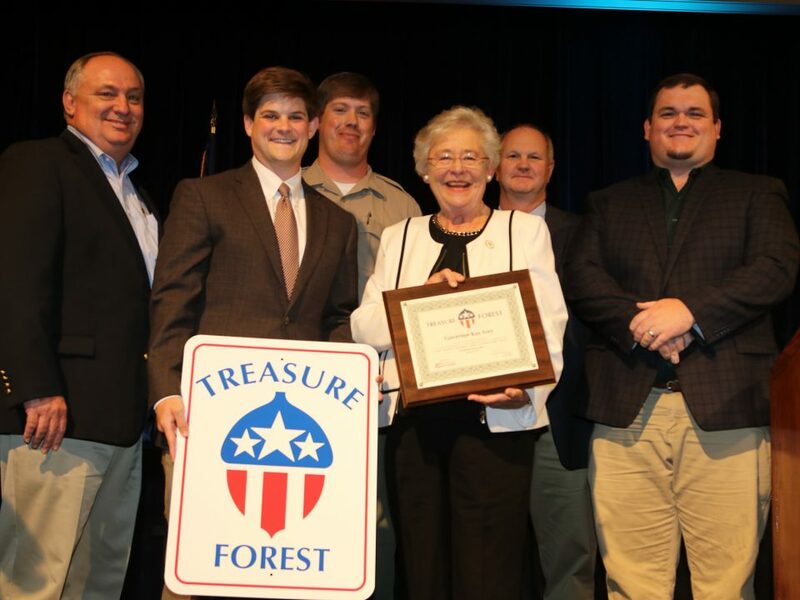 The Pike County Chapter of the Alabama Treasure Forest Association hosted its 2017 Annual Meeting and Awards Luncheon Thursday at the Fellowship Hall of First Baptist Church of Troy. 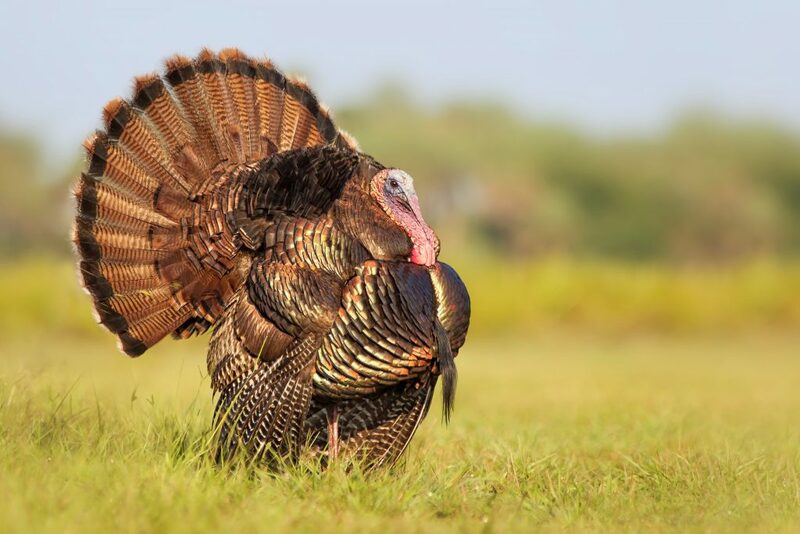 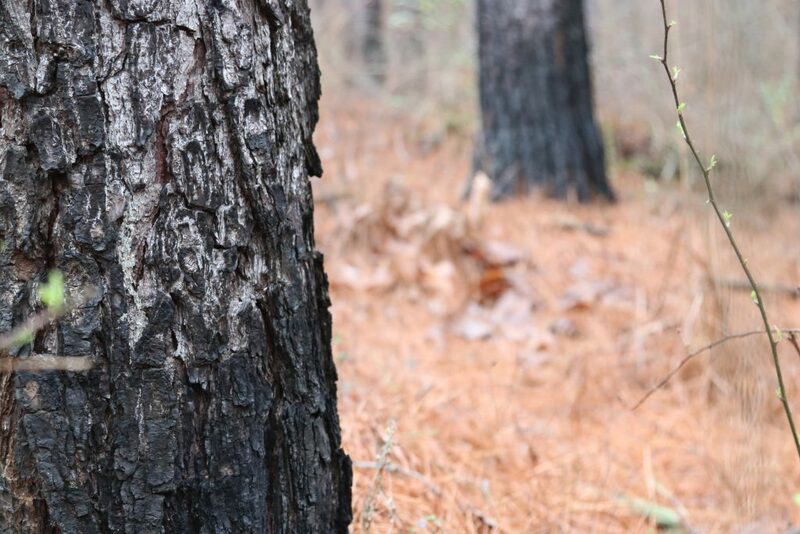 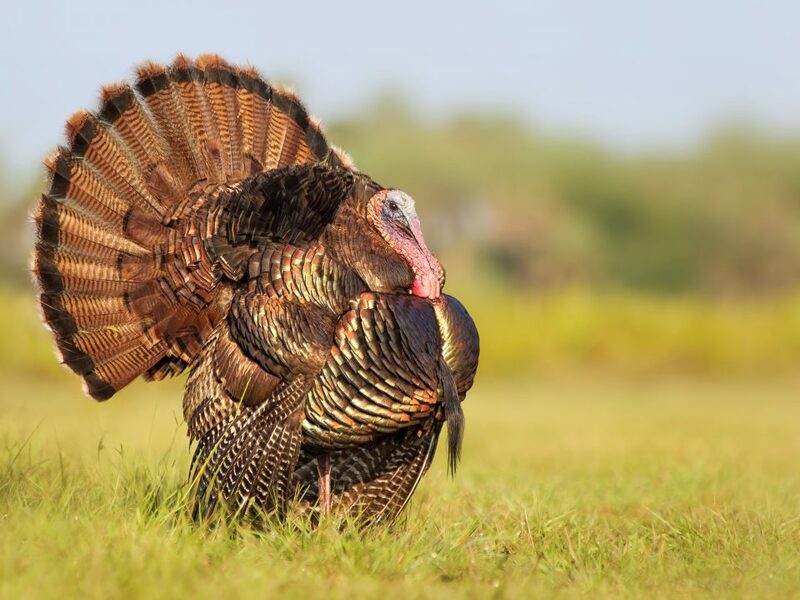 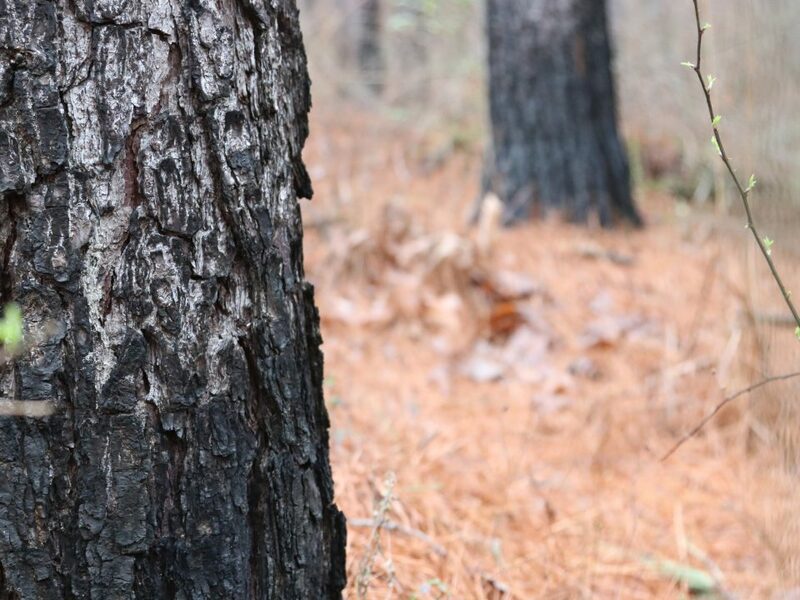 The primary goal of the Alabama Treasure Forest Association is to teach others about responsible forest management. 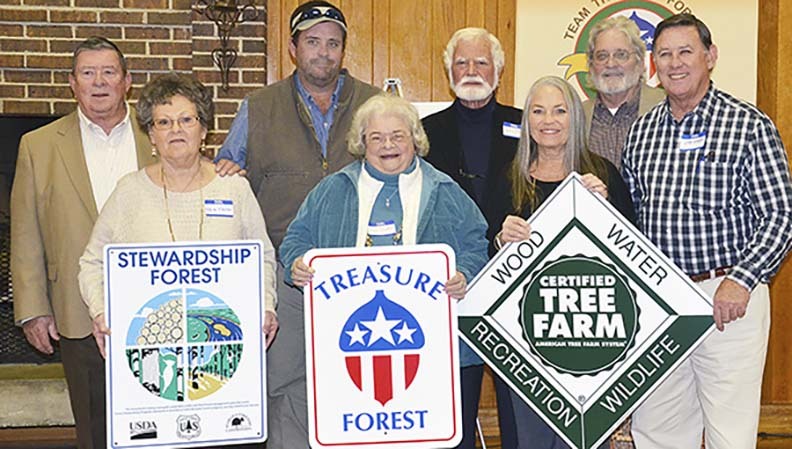 Therefore, the highlight of the annual meeting was the awarding of Stewardship and Treasure Forest certification to local landowners. 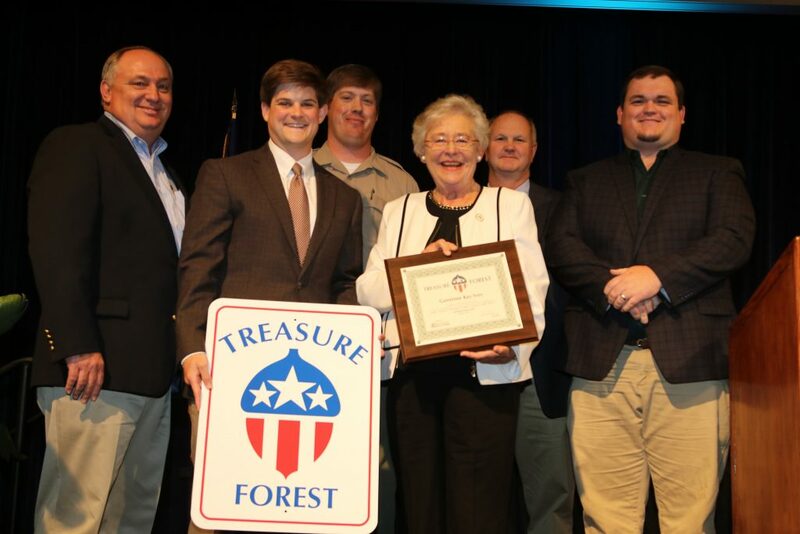 Visit http://www.troymessenger.com/2017/03/17/dickert-family-receives-treasure-forest-honor/ for the rest of the article.